Cameroon's military accused of burning alive unarmed civilians in escalated conflict with separatists. 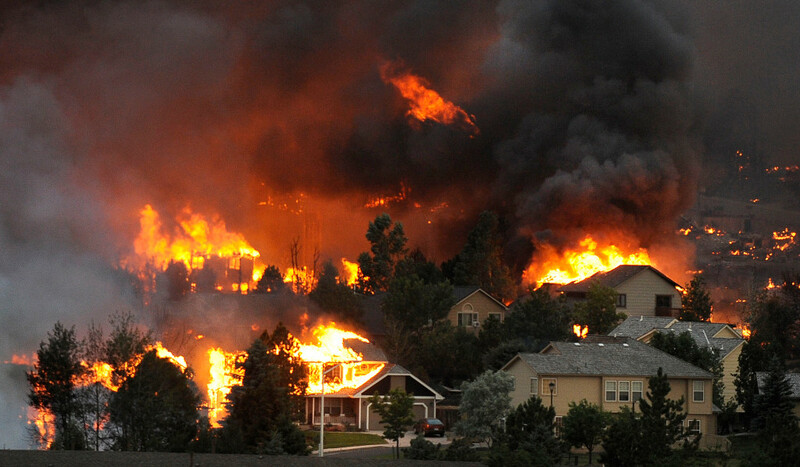 Red Cross says 20 villages set ablaze in English-speaking areas in escalating conflict. With hundreds in jail, and more than 180,000 displaced, many anglophones but to fight. The Cameroonian military is dealing with multiple accusations of abuses. 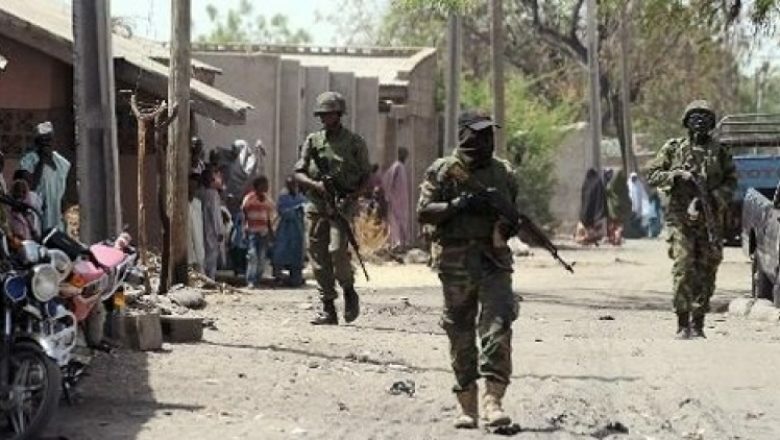 Four men were recently arrested in connection with a widely shared video showing two women and two children being, who accuse them on camera of being members of the extremist group Boko Haram. 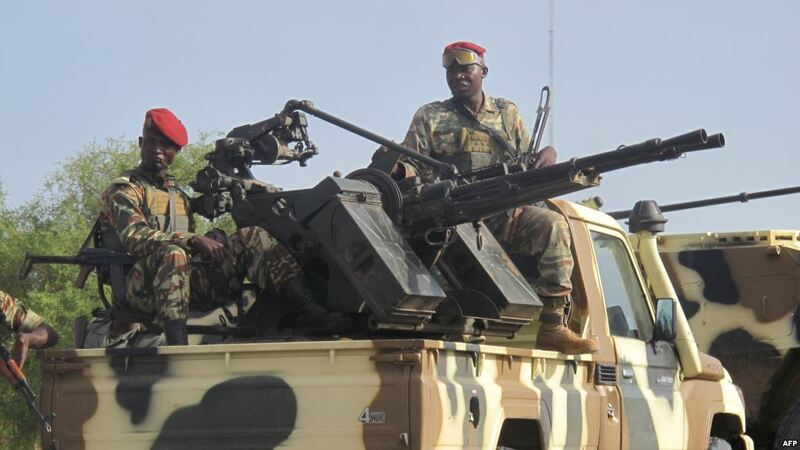 The minister of communication, Issa Tchiroma, has denied the footage showed Cameroonian soldiers, while the minister of defence, Joseph Beti Assomo, has accused the writer and activist Patrice Nganang of creating the video in order to. The military of Cameroon has committed a series of massacres across the country’s minority English-speaking regions, as part of a wider escalating conflict between separatists and the central government, according to reports. Human Rights Watch (HRW) alleges that the military of the predominantly Francophone nation burned down at least 20 villages in the Southern Cameroons region of the country, where the majority language is English. A number of unarmed civilians, including at least four elderly women, were reportedly burned alive during the massacre. “The human rights situation in Cameroon has reached crisis level and could still get much worse,” said Mausi Segun, Africa director at HRW. “International action is needed to ensure that both sides protect civilians and ensure justice for crimes against them,” he added. So exactly what is happening in Cameroon, and what does it mean for West Africa? The conflict has its roots in the so-called Scramble for Africa in the late 1800s, when a number of competing European superpowers used force to claim as much territory on the continent as possible. Originally a colony of the German Empire, the region was taken by British and French forces during the First World War. The new rulers split the region into Cameroun - the French-speaking part that makes up most of the region’s land mass - and two British protectorates, Southern Cameroons and Northern Cameroons. Although the country officially gained independence from both empires in the early 1960s, tensions remain between French and English-speaking regions - historically referred to as the Anglophone Problem. According to Reuters, English speakers “feel that the best government jobs go to French speakers, and that education, roads and health in their western region are neglected”. Around 20% of Cameroon’s 23 million population are Anglophones. Why is there fighting now? Tensions reached boiling point in 2016 following industrial strikes and protests against the imposition of the French language in courts and schools of traditionally Anglophone regions, says news site Quartz. The protests were violently repressed by the French-speaking government, leaving dozens of protesters dead and more than 100 injured, according to the International Crisis Group, a conflict-prevention organisation. The majority of English speakers in the country initially just “wanted their grievances addressed“, says Reuters, but the violent crackdown on protests “has convinced many that only severance from Cameroon will satisfy their yearning for a better life”. As a result, a militant separatist movement has emerged that seeks to establish an English-speaking state entirely independent from Cameroon - known as Ambazonia - in the area known as Southern Cameroons. Reuters reports that the breakaway region has already “printed passports, designed a currency and a flag, composed a national anthem and set up a satellite TV station”. In response, the government has “used tear gas and live ammunition to disperse protesters, tortured and detained civilians, killing some, and burned villages”, says Sky News. Responding to HRW’s damning report, Cameroon’s government said the level of force it used remained “proportional to the extent of the threat”. Ambazonian separatists are also committing “grave abuses” in the country, allegedly “torching schools and threatening teachers and students”, according to Sky News. Voice of America reports that “armed separatists” have “abducted at least seven traditional rulers they accuse of collaborating with the government”. Some of the leaders are accused of calling for the region to participation in Cameroon’s presidential election later this year, rather than adhering to Ambazonia’s vaguely defined boycott of the central government, the news site adds. As the situation continues to deteriorate, the HWR is calling on international actors including the African Union and the United Nations to “press the government and armed separatists to accept a third-party mediation led by an independent and trustworthy international actor”.